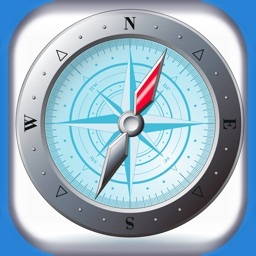 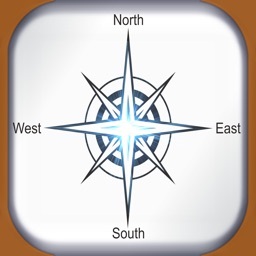 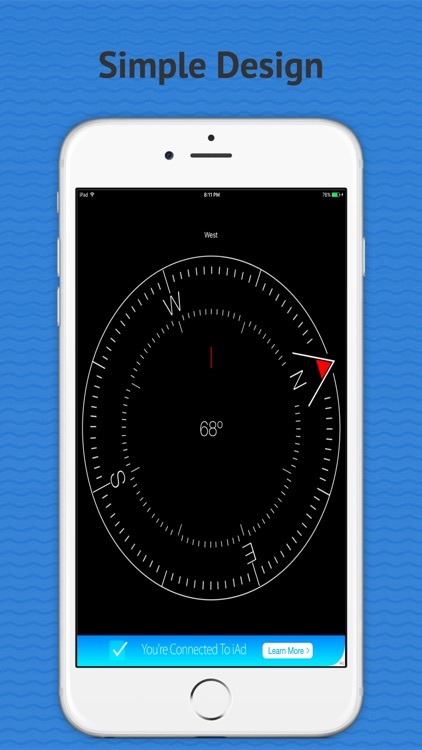 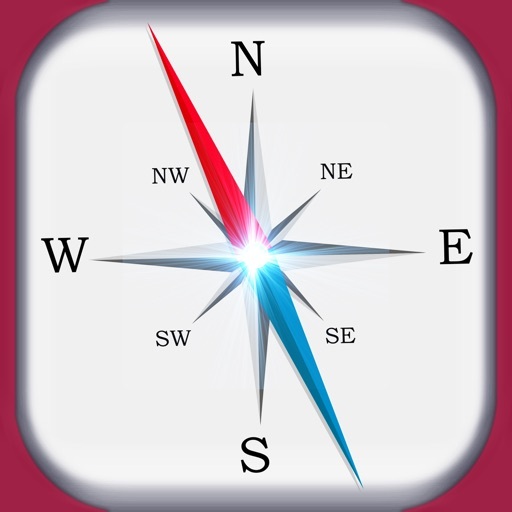 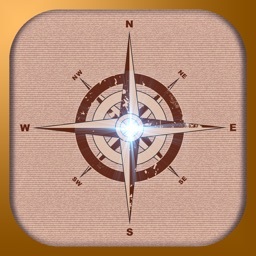 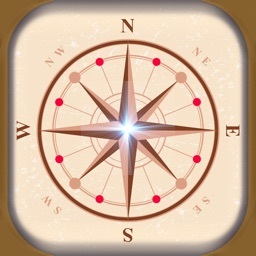 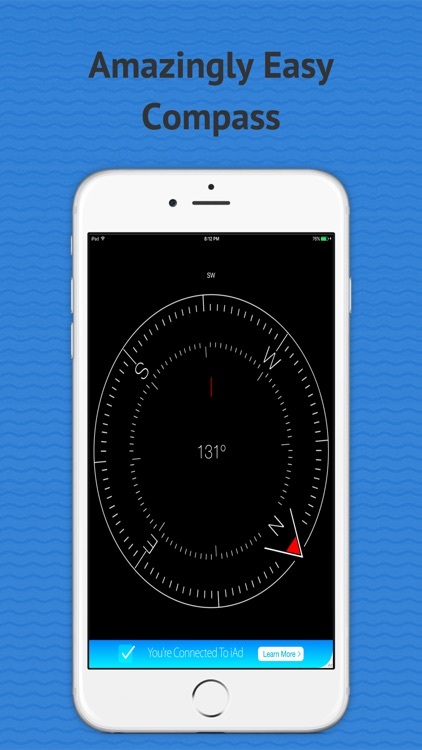 Compass-Free is a super simple compass that is very easy to read with a huge display showing you the direction and heading. Its simple design makes it awesome!. 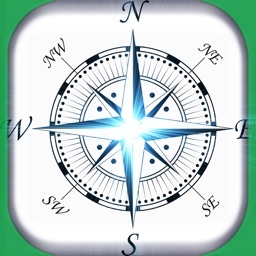 Please rate us if you like it and share it with your friends!.